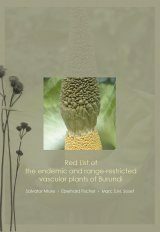 This is the first of four volumes of the Flora of the Sultanate of Oman. 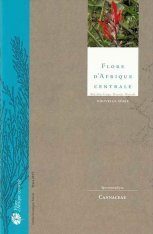 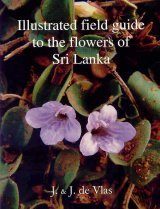 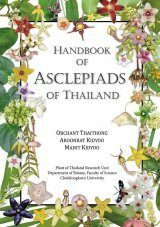 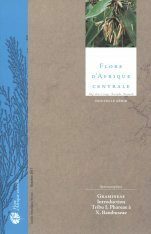 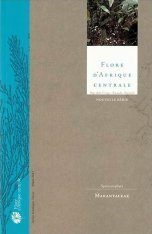 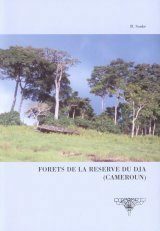 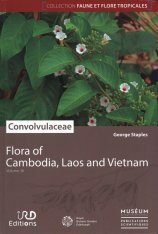 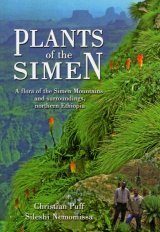 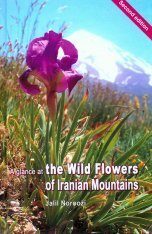 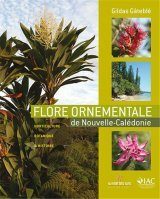 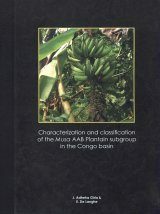 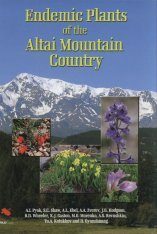 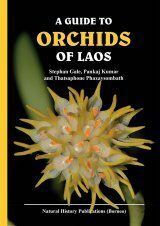 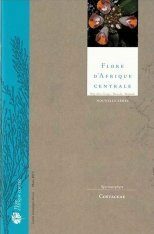 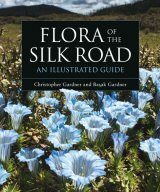 It includes 42 families of flowering plants, and describes 310 species in 155 genera. 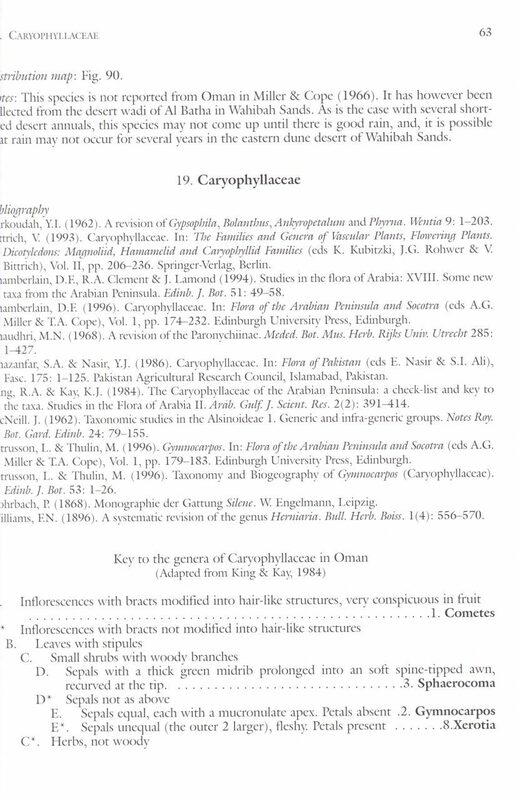 In the treatment of each family, keys are provided to genera as well as to al species within a genus. 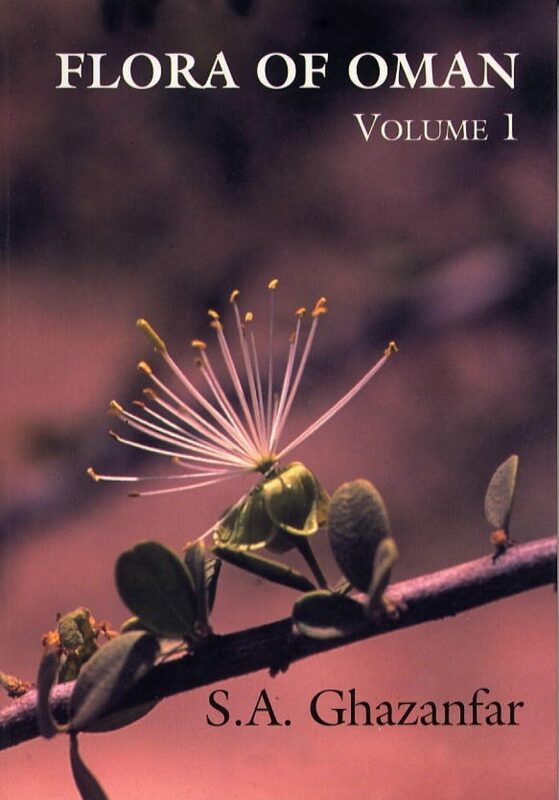 Species descriptions are concise and include notes on distribution, habitat, flowering and fruiting times, conservation status and uses. 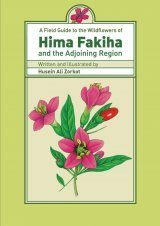 Relevant synonyms and vernacular names, where known, are given. 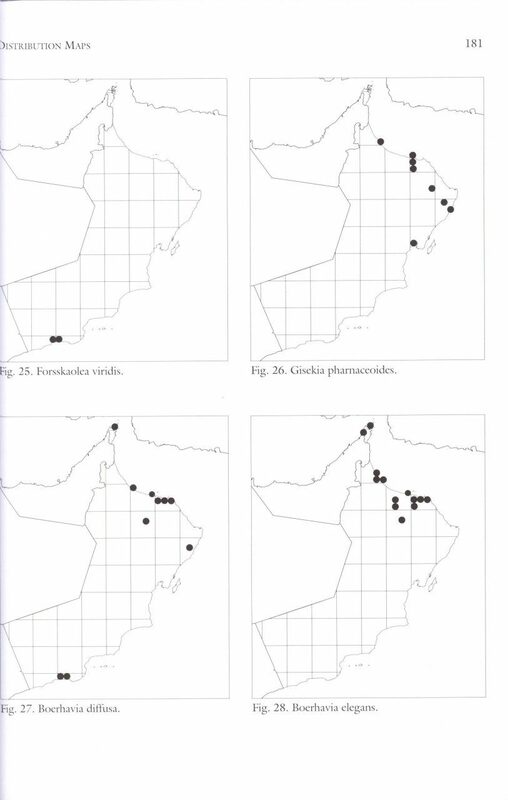 Distribution maps are provided for all described species. 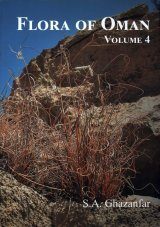 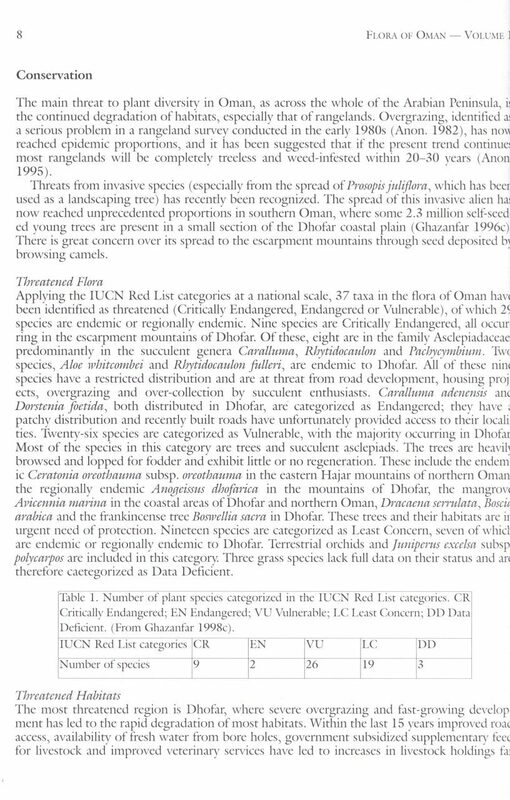 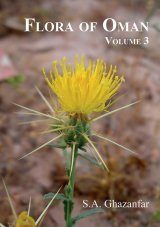 Key references and a selected bibliography of the vegetation and biogeography of Oman are included. 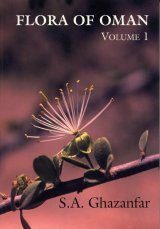 Colour photographs of most of the species in this volume have been scanned and prepared as an interactive CD to accompany the text. 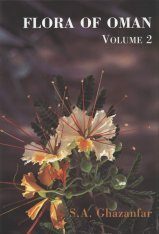 This is simultaneously volume 25 of Scripta Botanica Belgica.